An open source PBX is a solution provided by VoIP companies/developers often free framework for building communications applications. 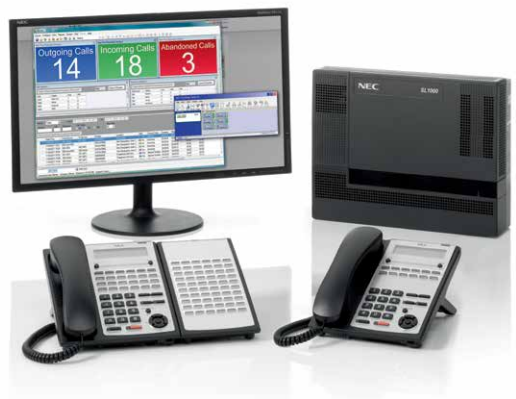 It's an IP based central telephone system mostly used by enterprise and corporate companies. PBX or Private Branch Exchange acts as a switch station which means it can direct telephone calls from one line to another. 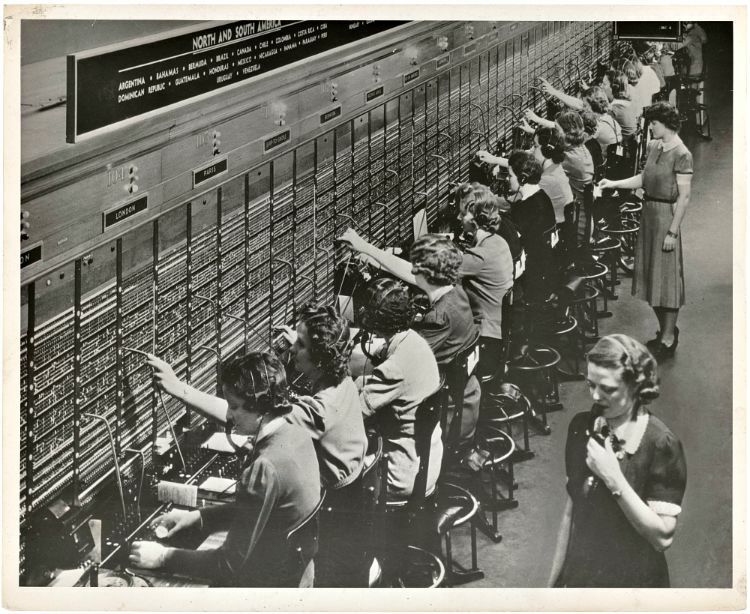 In an open source PBX many telephone lines are linked together to form an internal network. Since there are many telephone lines connected you can easily contact any of the lines connected to the network. When you make a call from your phone to any other phone in the network you must enter an extension instead of a regular phone number. This is because in a PBX system, a number of internal lines are connected to a single external number. These internal numbers are assigned the extensions. So, by using a PBX you can link all of the phones in your company to a single line making all calls, within the network, free. Why do we need a PBX? If you own a business then you must be aware of what can cause profits and what can cause losses. Reducing the expenses and increasing the income is the best thing for your business. For a business to boom there is the need to reduce the cost of maintaining the business. If you have a big business a major cost incurred is communication. Communicating with the world may cost a lot so using VoIP gateways may be the solution to the problem. Although the VoIP calls solve the problem of external communication this does not resolve a major problem faced, especially by big firms, and that is internal communication. Making a call from one desk to another may end up costing a lot since employees all over the building may need to make calls within the building. There is a solution for this problem as well. If you want to set up an internal communication system, which can reduce your call expenses, then you can opt for open source PBX. This can harness your VoIP server and use it to make free calls to all those connected to the network. When it comes to open source PBX the leading company is Asterisk. When it comes to the North American market we see that 88% of all open source PBX platforms belong to Asterisk. The company is not only responsible for PBX; the company also offers various software as well as services related to contact software solutions. But one of the major services offered by Asterisk is the PBX service. Asterisk offers their services in over 170 countries and it boasts over one million communication systems. So, since 1999, a big name in VoIP and PBX communication is Asterisk. You can easily find out more information about the services offered by Asterisk at their official website. But you don’t need to limit your search for open source PBX platforms only to that company. There are many other runners in the PBX business. You may come across big names in the market when you look online. Companies like Aheeva and Dialogic offer their own PBX platforms. So, there is no dearth of PBX platform providers for you to choose from. A few links that you may want to refer to in the matter of PBX..